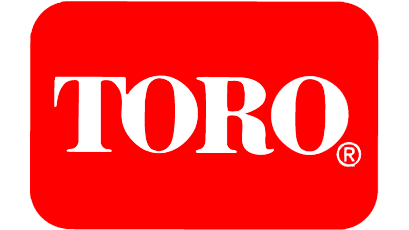 With a history that stretches over 100 years, the Toro company continues to lead the industry with products that combine smart features with proven durability. 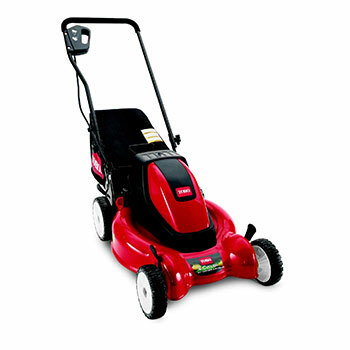 Though they have many different offerings, we focus on their residential line at our dealership. 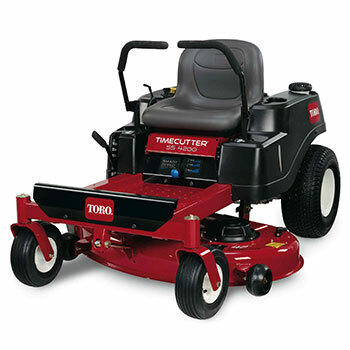 Our relationship with the Toro Company began back in the mid-1950s, when we offered their reel mowers. 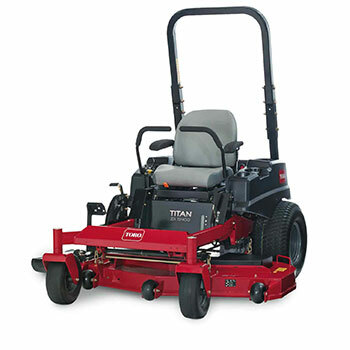 Toro’s walk-behind mowers allow owners to cut at their own pace, ensuring a high quality cut and maneuverability. 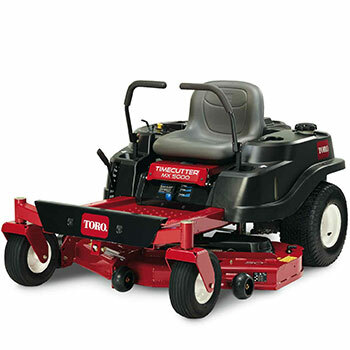 Toro's reliable motor's provide a guaranteed and easy start. 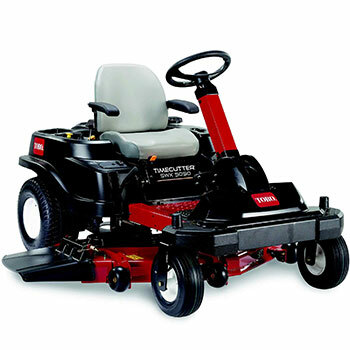 Toro’s zero turn riders offer a commercial-quality cut paired with easy controls. 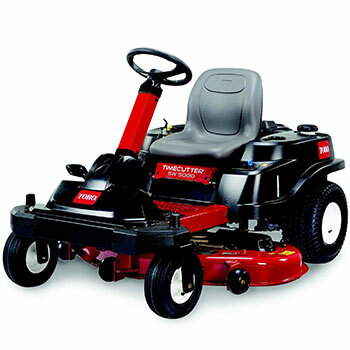 Their Smart Park Braking System provides safety and convenience in a single package. 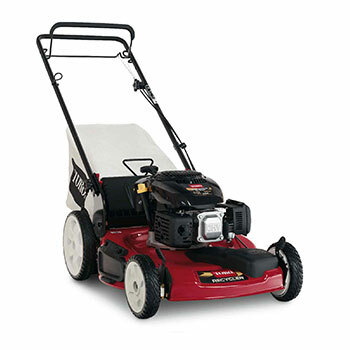 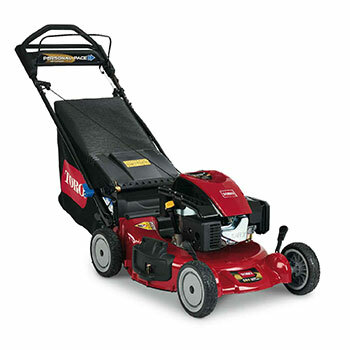 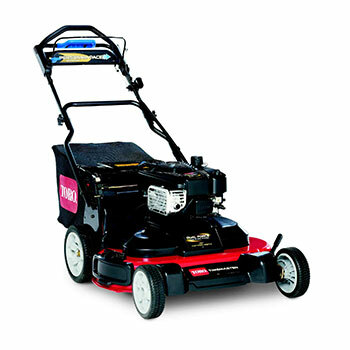 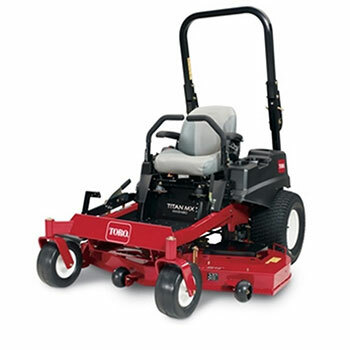 Toro's mowers also come with powerful and efficient engines. 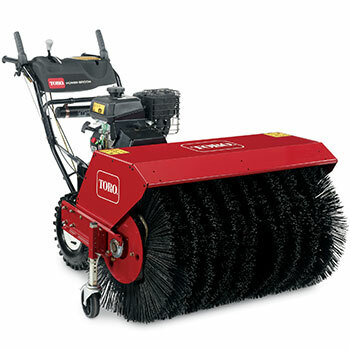 When the snowplow goes by, just smile and wave. 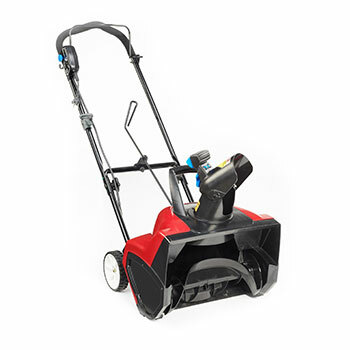 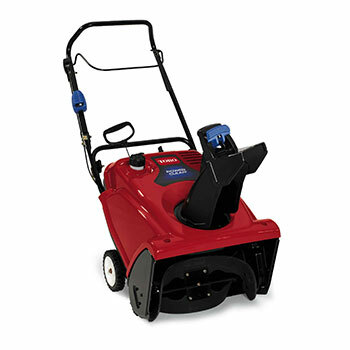 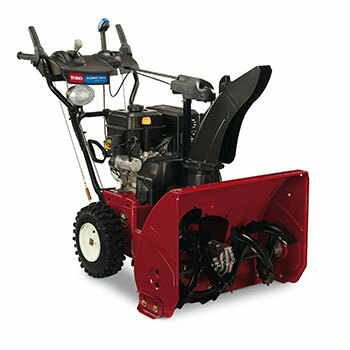 Toro's heavy-duty Power Max HD snowblowers make it easy to cut through tough, compacted snow at the end of the driveway. 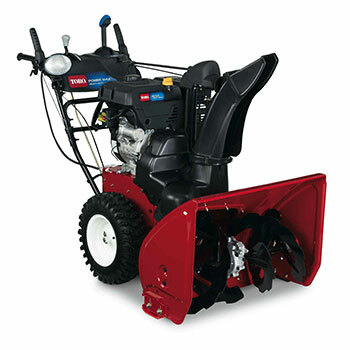 With high-performing engines, commercial-grade auger gear boxes and oversized 14" diameter augers, they're the toughest models in the line. 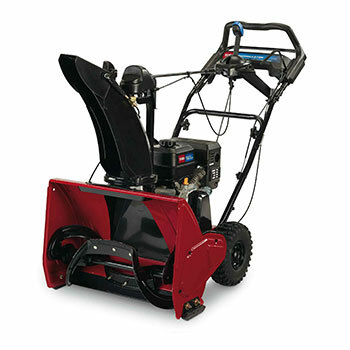 And that means you'll be ready for the toughest conditions.